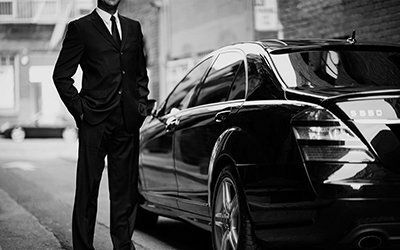 The Galway Chauffeurs team are dedicated to providing our clients with the most professional, discreet and reliable chauffeur service Galway has and therefore when reliability is required our clients call us. First of all we are based in the very heart of Galway we are therefore always on hand to deliver excellence and most of all we offer peace of mind. We offer a range of chauffeur services from Airport Transfers and we specialise in Executive Tours. We also offer Corporate Business transfers as well as wedding day cars for your big day. Talk to us today to discuss your chauffeur requirements. We provide the right vehicle for your trip, with a friendly, discreet and most of all professional driver at the most competitive rates. Whether on holiday or business, Galway Chauffeurs ensures your airport transfer is the simplest part of your entire trip. We make certain it’s completely convenient for you. Known for our reliability we at Galway Chauffeurs provides direct airport transfers to and from all major Irish Airports. 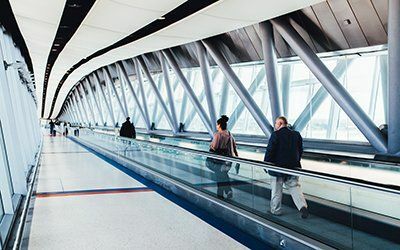 With years of experience we ensure your chauffeured transfers to and from any of Irelands Airports are reliable and safe with your comfort and safety being our main priority. Galway Chauffeurs makes certain your executives, partners, clients or employees receive the highest standards in comfort, style and safety with our executive transfer service. Galway Chauffeurs main focus is to deliver consistent a reliable executive transfers solution for corporate and business executives. We can professionally handle any transfer whether it is for executive business or pleasure. Galway Chauffeurs offers chauffeured tours of Connemara and The Burren / Cliffs Of Moher. Our drivers are all National Tour Guides certified by Failte Ireland. Not many other chauffeured tour companies can make this claim. 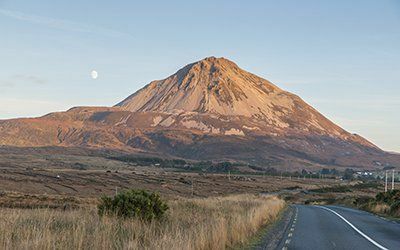 This means that our chauffeurs can offer you an knowledgeable insight into all areas of Ireland, whether you are traveling the rolling hills of Donegal or the rugged mountain roads of Connemara and the Burren. We are also partnered with and highly recommend Cliffs of Moher Day Tour .We also offer tours to Knock Shrine which has been put on the religous map again thanks to the recent visit by the Pope himself. We fully understand the importance of your wedding day and that attention to detail is of vital importance. Which is why, at Galway Chauffeurs, we treat every wedding day as if it were our own sons or daughters. 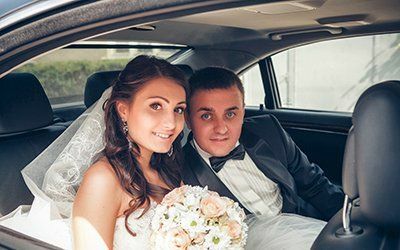 Galway Chauffeurs have learned over the years how stressful and daunting the task of planning and organising your wedding day can be for brides and grooms which is why we make planning your wedding cars as painless as possible. Galway Chauffeurs are one of only a few chauffeur services whose drivers are professionally certified with the National Transport Authority as well as being Certified National Tour Guides by Failte Ireland consequently giving us a unique and rare advantage in the quality of service we provide over other chauffeur service providers . Our chauffeur drivers are background-checked and researched. Our chauffeurs are well groomed, professionally attired, polite, and safety conscious. Galway Chauffeurs know they are responsible for the physical safety of our passengers and therefore we take this role extremely seriously. Each of our drivers are Qualified First Aiders which is invaluable should the unthinkable occur and for that reason you can put your trust in Galway Chauffeurs. Finally all our drivers are professional, full-time drivers – trained, tested and licensed beyond industry standards and all have vast driving experience. All our chauffeurs are required to pass the standards set out by The National Transport Authority.